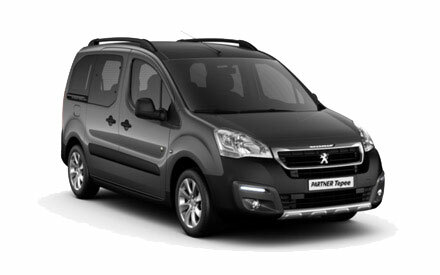 Available to order here at Motorparks, the new Peugeot Partner Tepee is a family-friendly car designed with flexibility, practicality and driving pleasure all in mind. 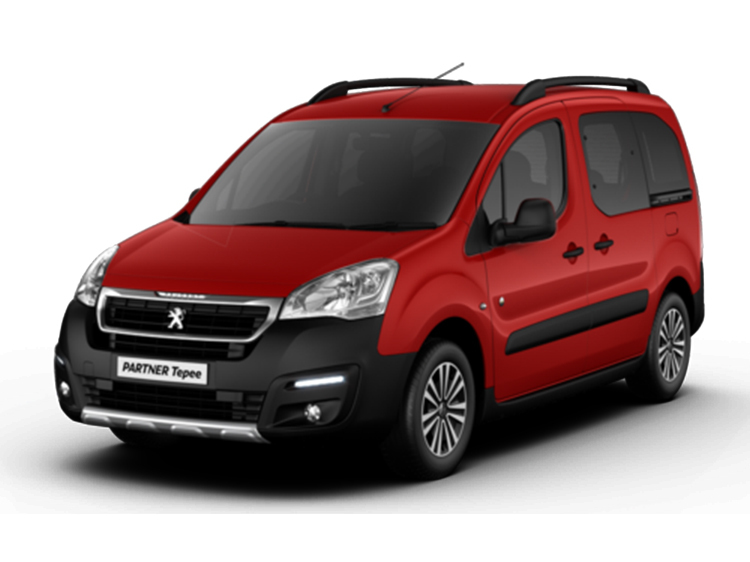 There is so much about the vehicle’s exterior which will instantly grab your attention, including the taut lines which is used on the car’s bumper and its stylish yet practical LED daytime running lights. Inside the new Partner Tepee, you’re also sure to see your eyes drawn to the seven-inch multimedia touchscreen that’s present on the car’s dashboard — this unit comes complete with DAB Digital Radio and Bluetooth connectivity. This isn’t the only impressive piece of technology found on our new Peugeot Partner Tepee cars though, as the vehicle also features a reversing camera, parking sensors and a Satellite Navigation system. 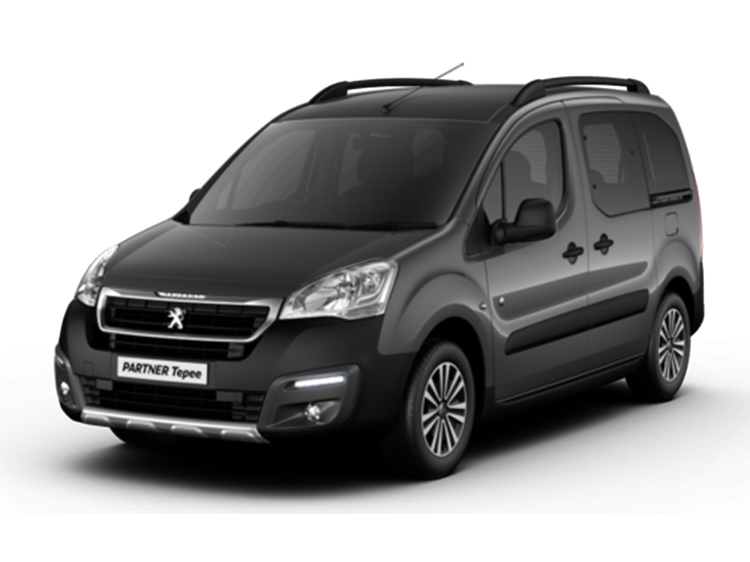 Learn more about the new Partner Tepee by making an enquiry online today or by seeing the vehicle up close by visiting our Peugeot Warrington Motors dealership.